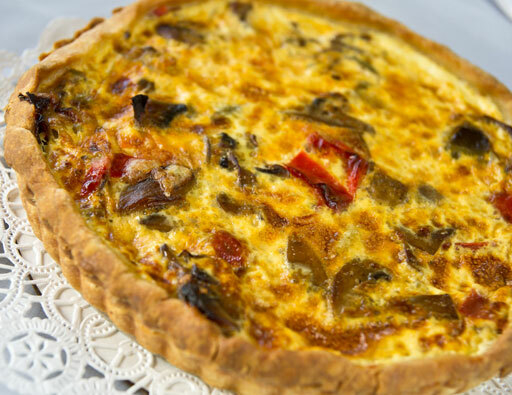 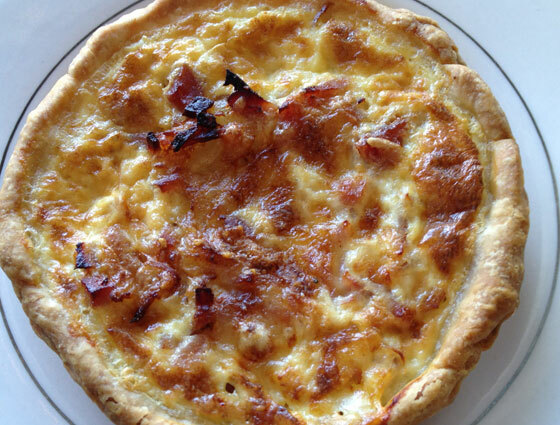 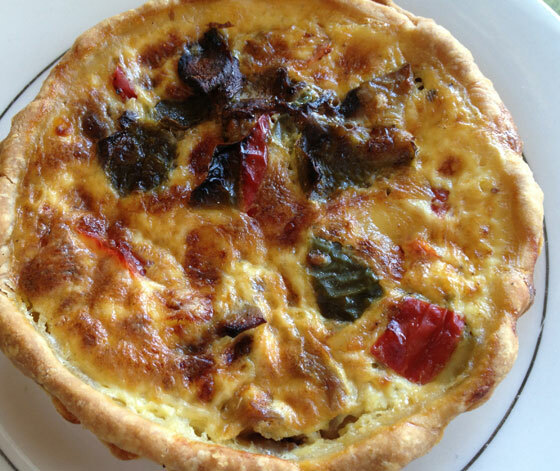 When it comes to savory dishes, Jean-Claude's is known for their delicious quiche. 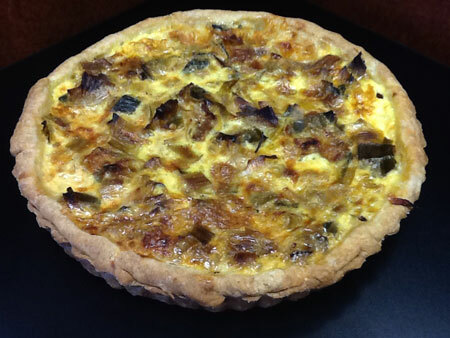 There is Quiche Lorraine, as well as a variety of vegetable quiches such as mushroom/pepper, broccoli, eggplant, and leek, each one more enticing than the next. 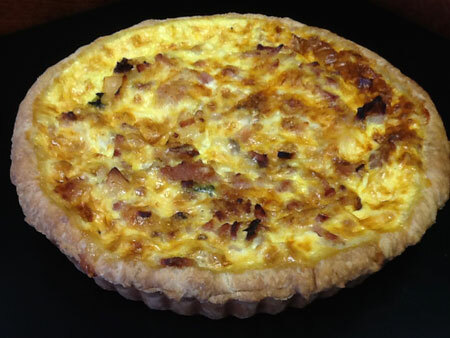 They are perfect for brunch or lunch and come in tart sizes as well. 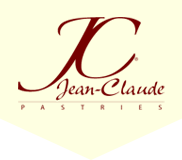 All feature Jean-Claude's signature crust.